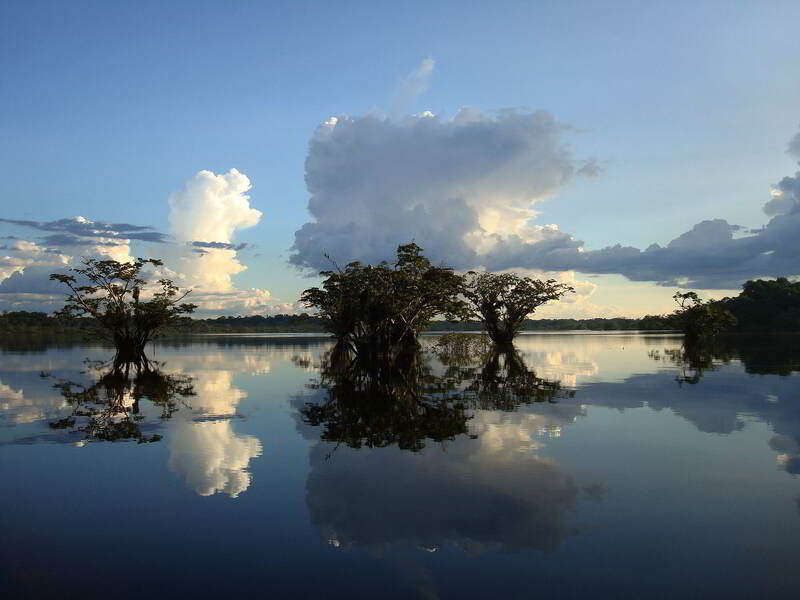 Ecuador's Amazon rainforest region covers around 40% of the country, and plays an important role in the country's economy, although only 3% of the population lives there. This is mainly due to the oil wells in the North of the region, which the Ecuadorians call the "Oriente", meaning "East". 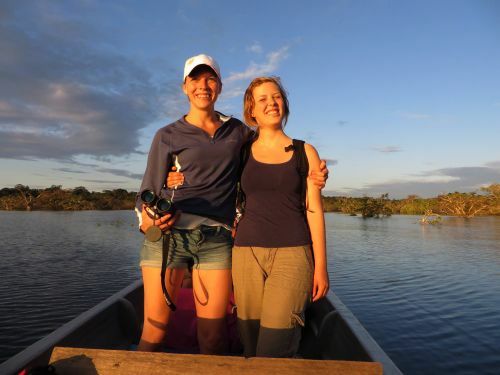 While seemingly less important is the small-scale ecotourism from lodges, but as they complete Ecuador's tourism product, they in fact are far more important than most Ecuadorians realize. The climate is humid with a very high rainfall, which close to the Andes, in Puyo and Tena, may be as high as 4400 mm of rainfall per year. Precipitation in Lagoagrio (Above) is the lowest in December, with an average of about 200 mm. Most rainfall falls in June, with an average of 345 mm. 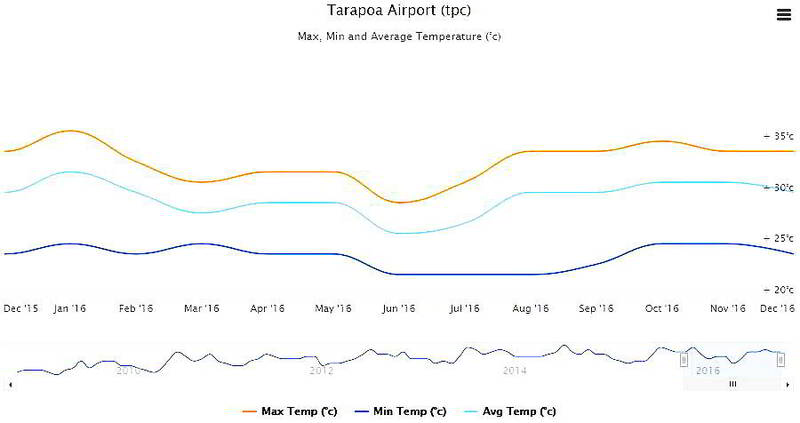 In Tarapoa, 10km away from the Puente Park entrance, data are very similar (middle and below. 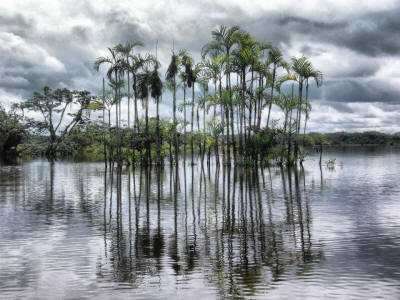 Average annual rainfall in Lagoagrio is 3500 mm; for Tarapoa 3300mm, demonstrating how rainfall decreases, further away from the Andes. 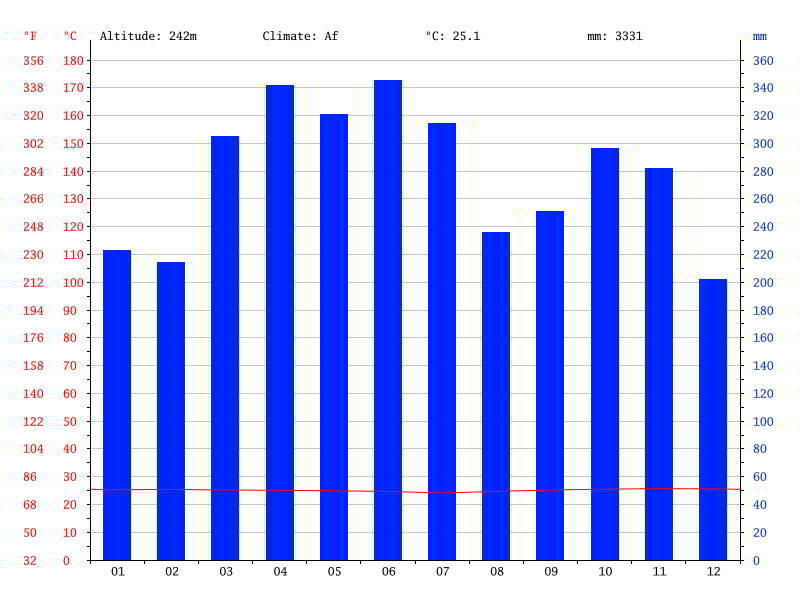 At an average temperature of 25.7 °C in Lagoagrio, November is somewhat warmer, while the average temperatures in July are a bit lower at 24.1 °C. 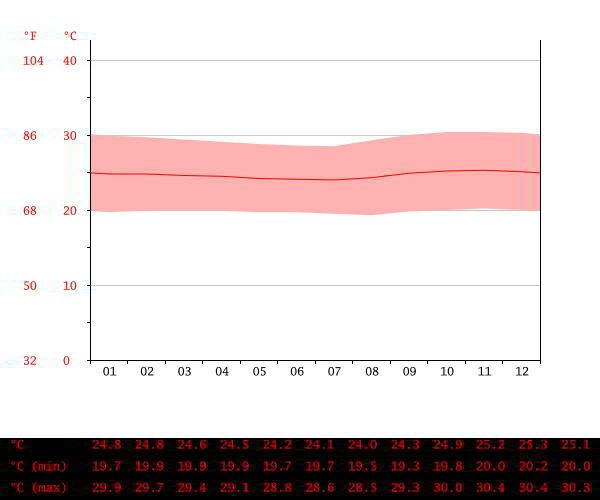 It is the lowest average temperature of the whole year. 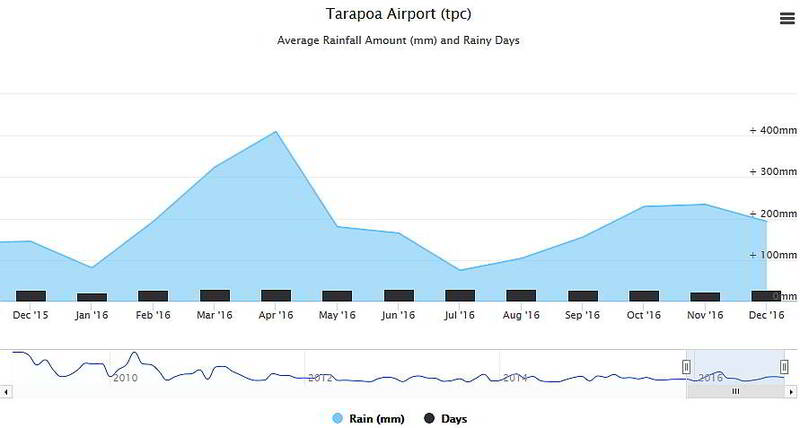 Below, the rainfall data for Tarapoa in 2016. 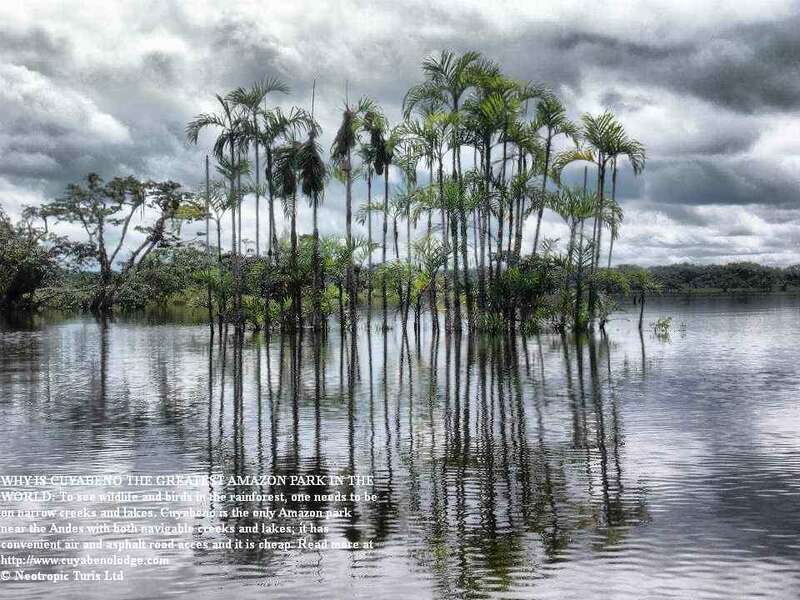 The climate in the Amazon of Ecuador, or "Oriente" as Ecuadorians call the region, is characterized by an average of about 3500 - 3200 mm of rainfall per year and an average temperature of 23 - 25 C. However, these values are very coarse and temperatures are lower in the foothills of the Andes, where the Cuyabeno Lakes are located. 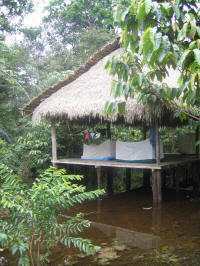 For instance the temperature runs up to 27 C in Leticia, in the eastern Colombian Amazon. Average Amazon rainfall shows a west-east gradient, with average values decreasing towards the east. So, Lago Agrio receives 3500 mm, Tarapoa near the Cuyabeno Lakes receives about 3300 mm of rainfall per year, while we estimate 3200mm for the Lagartacoche part of the reserve on the border with Peru, to receive less than 3200mm. 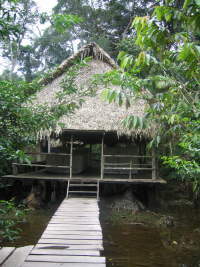 There is a distinct seasonal variety in the Amazon of Ecuador varying in a wet and a dry season. Not that it is not raining in the "dry" season; it just rains less during that time. The dry season usually begins in December and ends in early or mid-March. But these are general trends. You can have a relatively dry period in the wet season and the other way around in the dry season. 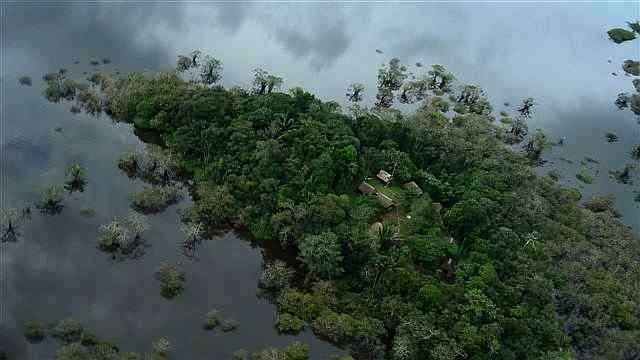 The Ecuadorian Amazon is located right on the Equator. 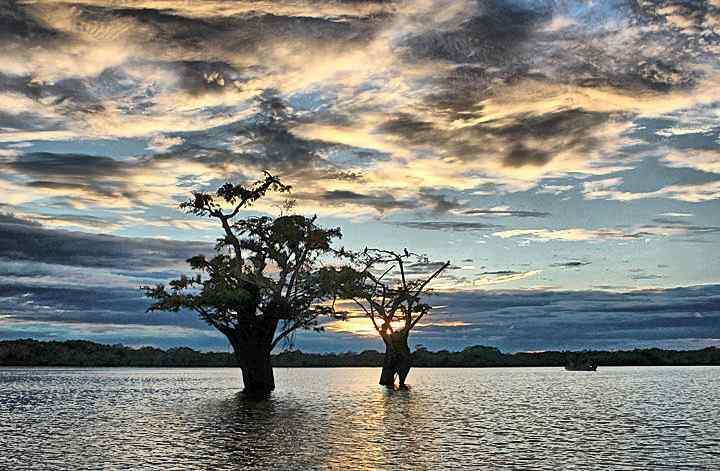 Consequently, while in the "dry seasons" less rain falls than during the rest of the year, even then, rain showers occur and it the forests never dry out. 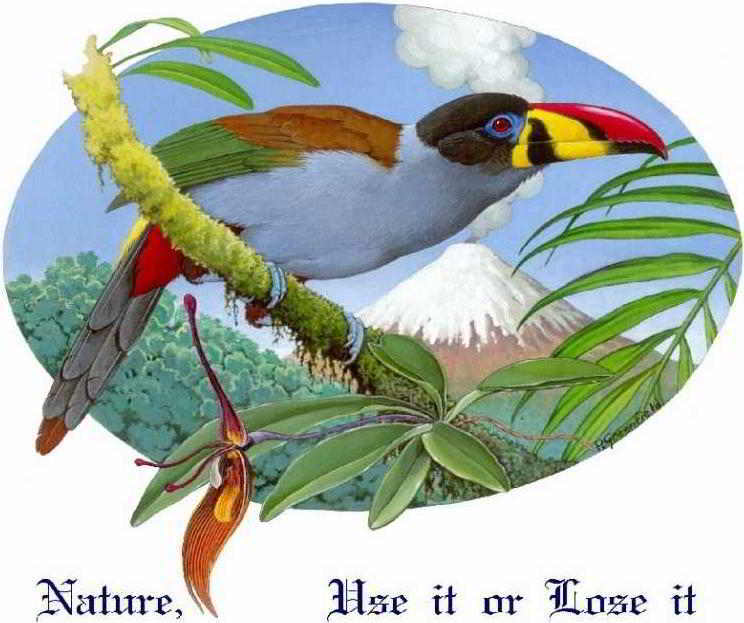 This favors the moist-dependent tropical species of plants and animals, and as a result more species can live in the Amazon jungle of Ecuador than most other places on earth. For transport to the Cuyabeno, rainfall is very important. 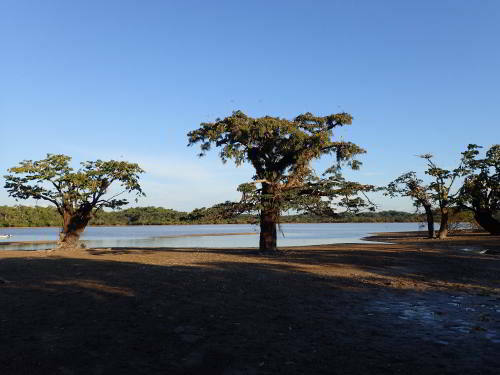 During the peak of the dry season, the lake falls largely dry. That in itself is very interesting, because aquatic animals such as the Caiman are forced together in the remaining water. But transportation is a problem, because the water in the river is very low. How reliable are these indications? 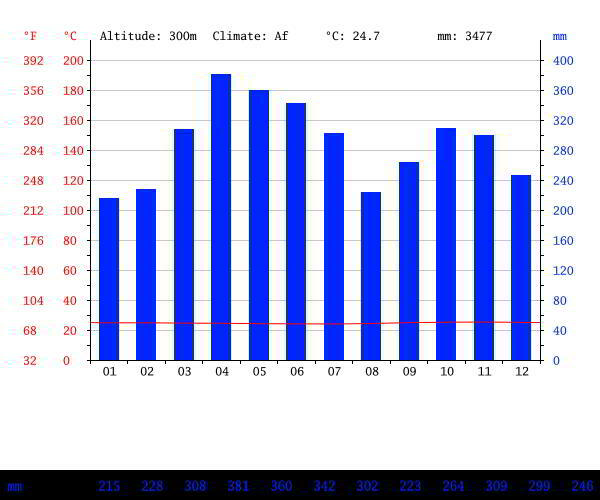 These indications are just general climate characterizations, and yearly fluctuations from the averages are commonplace. In fact any time of the year, it may rain, be hot or even chilly. 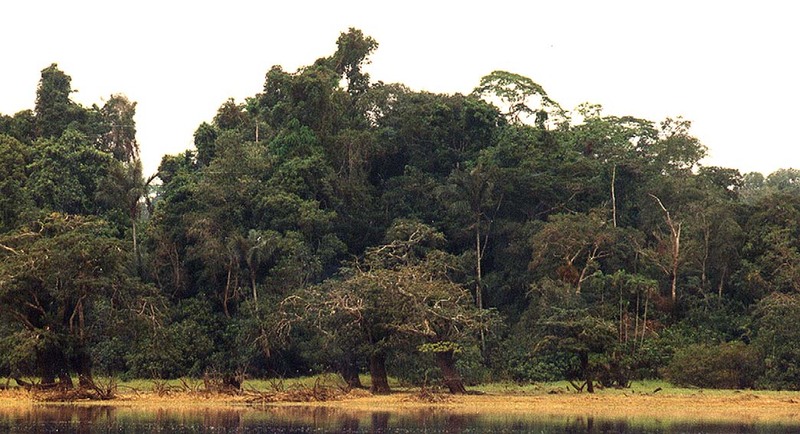 No matter what you may read on the internet, the weather in the Amazon tropical rainforest is surprisingly variable! First of all, over 24 hours the temperatures usually vary considerably. When the sun is around noon, temperatures will easily shoot up to 30 - 34 C, with the higher temperatures during the dry season. But in the evenings, the temperatures fall rapidly and become very pleasant. At night, temperatures are so low that you need a light blanket, and in the mornings, it does not get hot before 10 o'clock. 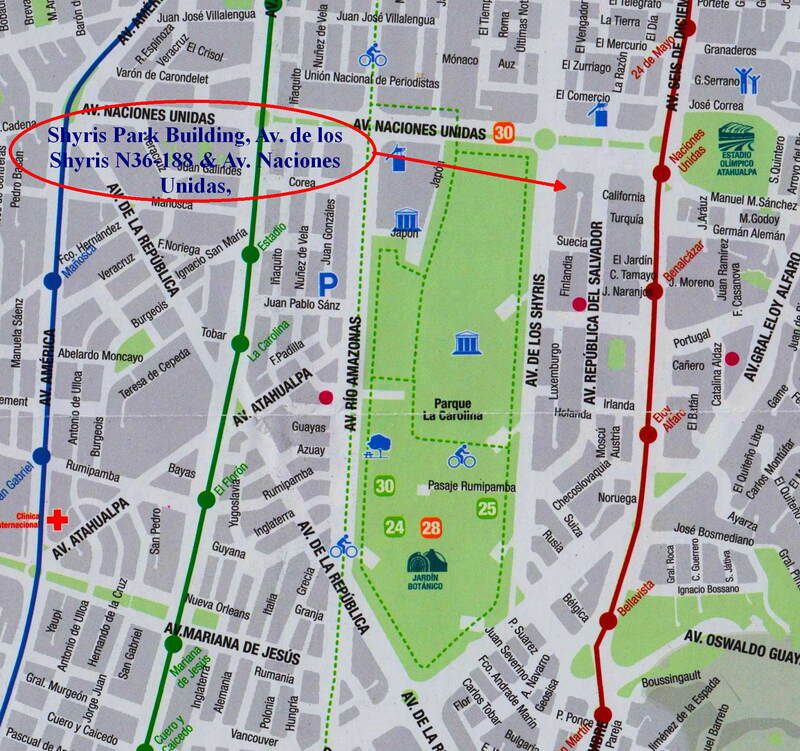 So, most of the time, the weather in Cuyabeno is extremely pleasant and you don't need air-conditioning. So it rains in the tropical rainforest? Yes it does! 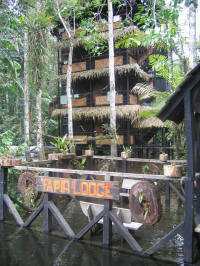 When, 4 decades ago, I was in the tropical rainforest for the first time, I was at a biological station. As a young biologist, fresh from temperate Europe, the first morning I woke up to a drizzle on the metal roof. Bad weather for birdwatching, I thought and went back to sleep. A few hours later my senior colleague biologists came back from the woods in wet nylon ponchos, but otherwise dry clothes and they asked me what had happened as I had not joined them for the morning excursion. I said it was of no use, because it was raining and then there are no birds. They sarcastically laughed and said: Man, this is the tropical rainforest! It always rains and the birds and mammals come out, even when it rains. I never made that mistake again. 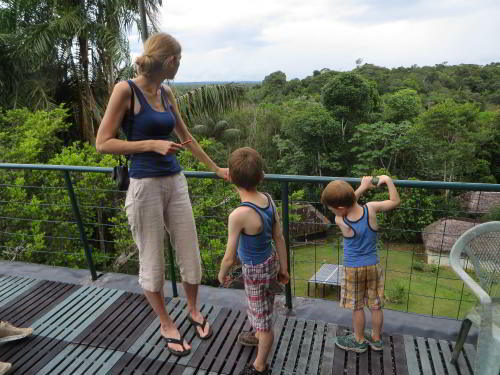 In the tropical rains forest you go out watching wildlife under any weather condition, rain or shine. Now, it is not true that it rains all the time. In fact, most of the time it does not rain, but most days there is at least one shower. For the unlucky ones, occasionally, there are days that it hardly ever stop raining, but that does not happen too often. If you are prepared for the worst, then every hour of sunshine will be a joy, and most of you will are likely to have many hours of joy. 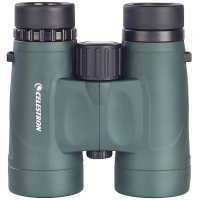 What we do recommend is that you bring one of those waterproof roof prism binoculars. Why you need binoculars you ask? Well, you will share binox with a friend, you think. Great, so when s/he first spots a bird, you still sit there waiting anxiously until s/he is finished looking. And your friend does not feel relaxed, knowing that you are waiting to get a peak as well! Finally s/he turns over the binox to you. Ahhhh, what a pity, the bird has just flown away. So do yourself and your friends a favor, rent a pair of binoculars and more than double your jungle experience. It really is worth the $15 (for the entire period) of the rental. At the lodge we have ponchos and rubber boots to make sure you always can enjoy the jungle when you are our guest. Having said that, it does not happen all that often that it rains all day. Usually rain comes in showers and after a while it dries up again. Much of Cuyabeno Wildlife Reserve east of the entrance is located on a gently sloping plain towards the South East with very little accidentation. 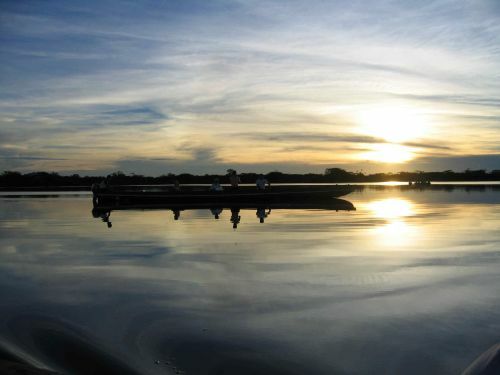 The area of the lakes where the Cuyabeno Lodge is located, is a giant saucer with a relatively narrow outlet towards the south. So when it rains, the saucer fills up with water, causing the lakes and swamps to fill up with water. The amount of rainfall vary greatly over the year. There are burst of rainfall that can quickly fill up the "saucer" and the water table may easily rise 5 meters above the normal level. 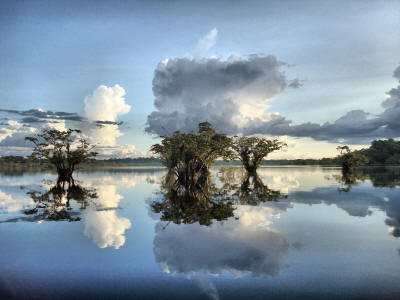 During such high waters, which can last for up to several months, the Cuyabeno River rises above its river bed and large areas of forests become flooded. 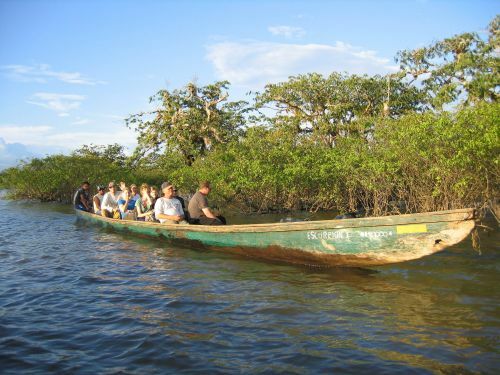 During such periods the fishes enter the forest for feeding and spawning and are followed by the Amazon dolphins. Once a large group of King Vultures directed us to a dead dolphin deep inside the forest. It had gotten trapped when the water had retreated. 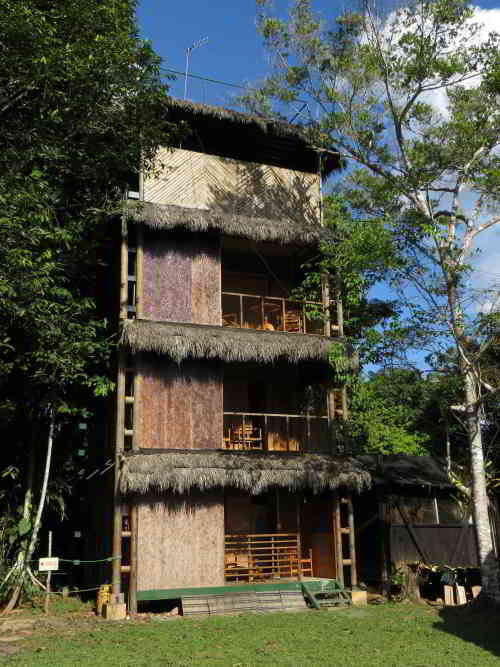 As the pioneers for ecotourism in the Cuyabeno Faunistic Reserve, we had the first choice to select a location and we chose one of the only hills in the entire area and our lodge never is flooded. 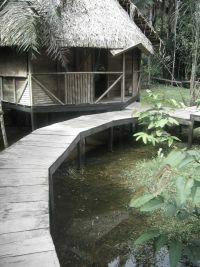 Most other accommodations are built on the river banks, which are seasonally flooded. A typical overcast sky which later produced a light sprinkle but no real shower. Cumulus clouds may produce a local rain shower even during a sunny sky. 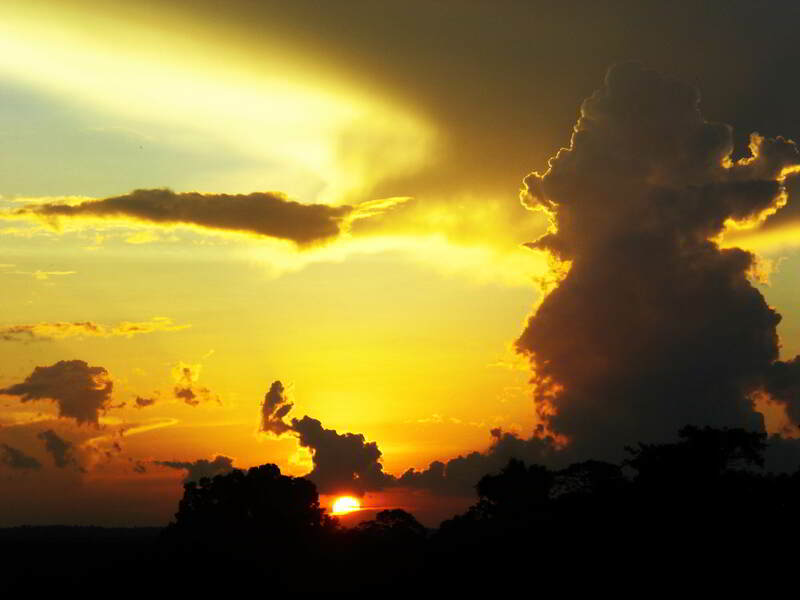 Dramatic sunsets often occur in Cuyabeno, but contrary to the common believe, they won't tell you what the weather is going to be like a few hours later. 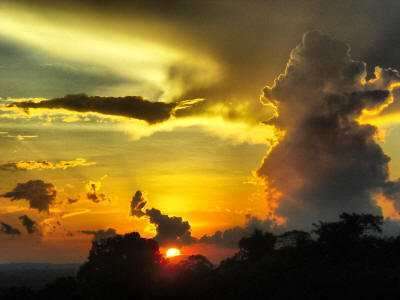 Yet another one of those mysterious beautiful sunsets at the Cuyabeno Lodge. An early morning excursion in an early morning sun is very comfortable at probably 23 degrees Celsius. 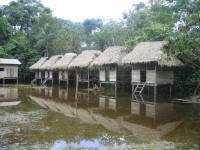 Flooding conditions you will never encounter in the Cuyabeno Lodge as the lodge is located on one of the few hills in the entire lake region and all the buildings are several meters above the highest known high water mark. On top of the hill is the 12 m high Cuyabeno Lodge observation tower, which stands on top of a hill of 15 m above the high water mark. The tower is the highest point in the area and overlooks the tree crowns and Cuyabeno Lake. 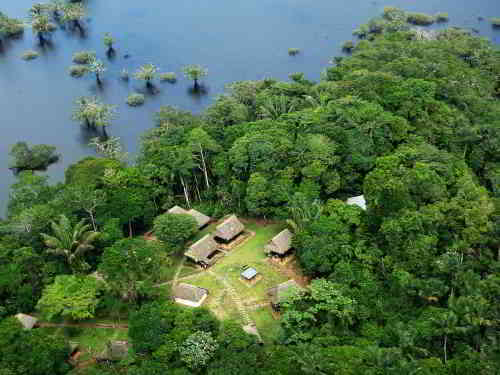 Even during extreme floods like on this photo from the air below, the Cuyabeno Lodge stays well above the high water mark. 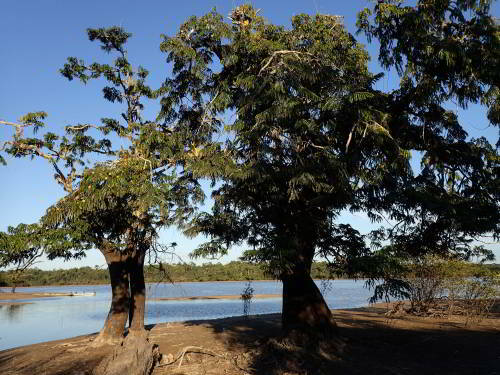 During the dry season, the level of the Cuyabeno River may fall so low that it becomes difficult to navigate and tourists may not be able to reach the lake area by motorized canoe. This applies the same to all lodging accommodations. However, there are years that the lakes can be reached without any problem, and it occasionally occurs that the river is a bit low during the wet season, but them our skilled Siona Indian boatmen get us through regardless of the water level of the river. The dry season is when more Amazon jungle animals have their mating/breeding season and when more flowers are out, but again that is a tendency. The Hoatzin for instance breeds in the rainy season. As you can see, the Climate in the Amazon Rainforest, Ecuador is rather variable and one can have good luck or bad luck with the weather. 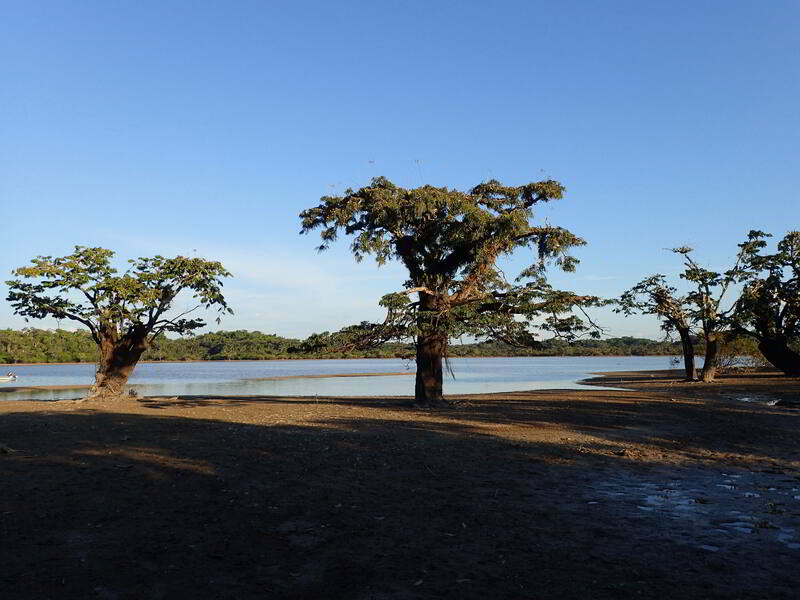 In Cuyabeno there is a "dry" season from about December through February. But that does not mean that it never rains during this period. It just means that it rains less than during the wet season. So weather and season descriptions by locals may be not always be all that reliable. As I visited Cuyabeno for the first time in 1975 as part of the United Nations team that selected the area for protection, I have almost 40 years of reference to speak from, but still there are very few statistics available, and the human memory is not very reliable from a statistic point of view, so don't take my word for it either. 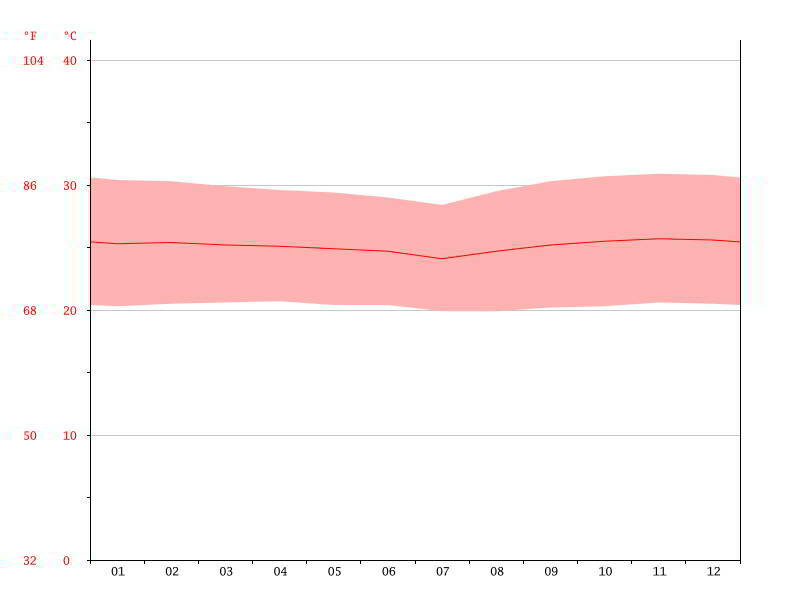 For comparison we also give climate data of Iquitos, Peru, which is more to the South and to the East, thus being further away from the Equator (therefore somewhat drier with more pronounced dry seasons) and from the Andes (therefore somewhat hotter). 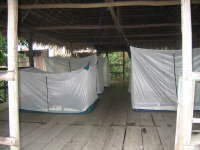 It is very interesting to see, that in Iquitos, dry season is from June - September, when it is wettest in Cuyabeno.